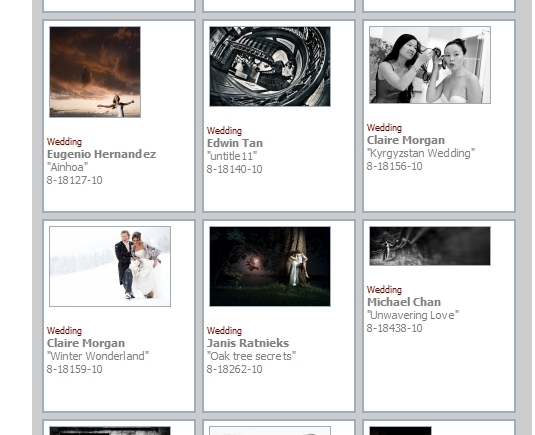 Just received an email from IPA (International Photography Awards) that 7 out of 8 of my images submissions has been recognized as an Honorable Mention recipient in the 2010 International Photography Awards competition. 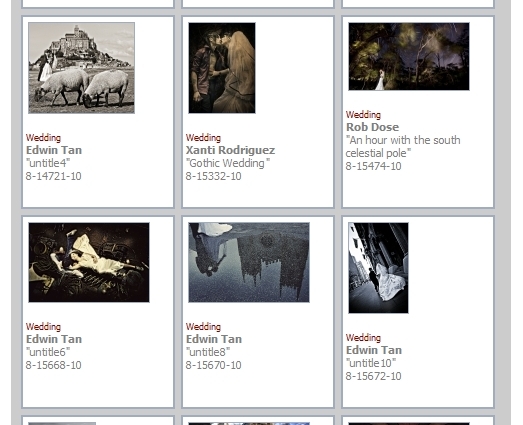 With approximately 15,000 submissions from 103 countries across the globe. This is my 1st time submission for this competition, really motivated by this news! Thanks to all couples who entrusted me as your wedding photographer and let me capture one of the most important moments in your life. The certificates and press release will be up by this coming Friday! stay tuned for more information. Kevin Tan - Bro…u win liao lo~~so many awards..lolx…by the way…CONGRATULATION!! 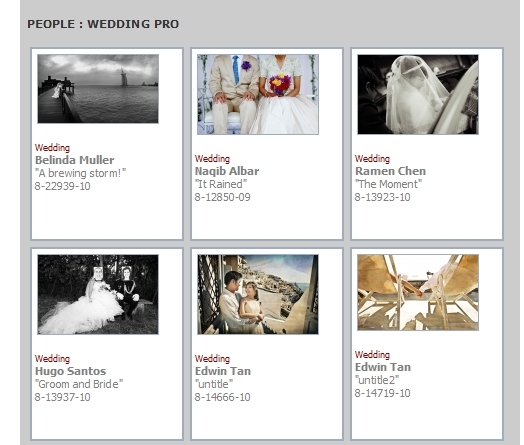 well..malaysia wedding photographer is proud of ur work..lol..international recognition!! karheng - Hi Edwin, Your desire to be successful is great, and it has been a motivation plus moving target for you to achieve better! Congratulations on the honours you had received!The images were very beautiful and definitely deserving. Great work and keep it up!